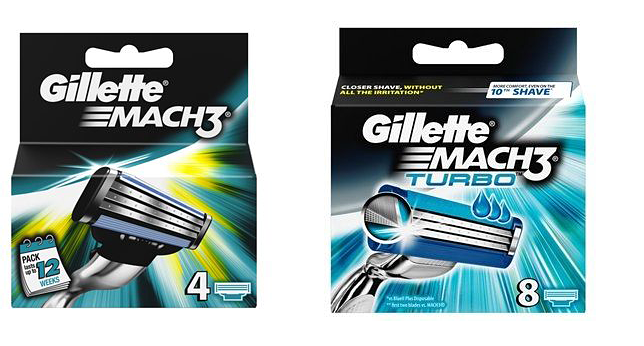 Gillette Mach3 cartridges, consisting of 3 high-definition razor blades, are the most popular cartridge choice for men in the UK and throughout Europe. Mach3 and Mach3 Turbo cartridges fit perfectly with all Wilde & Harte Mach3 razors and our contemporary grooming gift set. These cartridges are readily available to purchase from all leading supermarkets, pharmacies and many online shaving accessory websites.